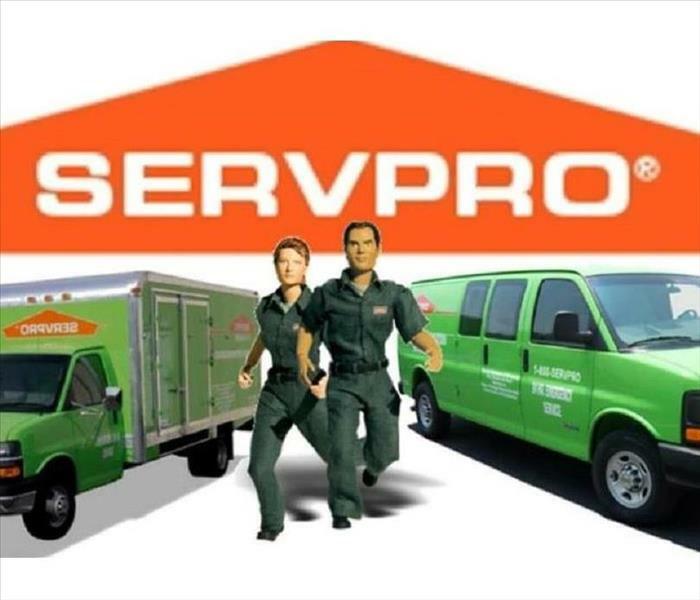 Since 1967, SERVPRO of The East End has been a trusted leader in the restoration industry. During that time, we have successfully built a strong business with a growing and loyal clientele in both the residential and business sectors, whom have all come to trust us with their properties. We pride ourselves on the team of hardworking, dedicated and trained technicians and managers we have in our business to help our customers on the East End of Long Island through all of their cleaning and restoration needs. At SERVPRO of The East End you can count on us to be 'Faster to any size disaster' and make it "Like it never even happened." SERVPRO of The East End is locally owned and operated—so we’re a part of this community too. We are also part of a national network of over 1,700 Franchises, which enables us to respond quicker with more resources. For major storms and disasters, we can call upon special Disaster Recovery Teams strategically located throughout the country.